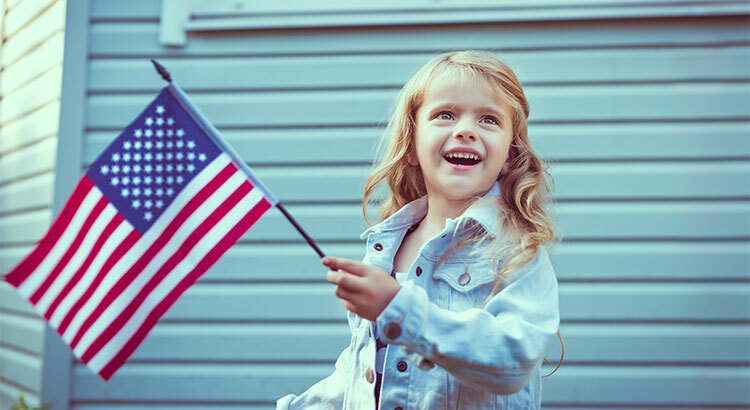 Americans ranked “owning a home I love” higher than any other options (including “starting a family” and “finding a fulfilling career”) as an important part of the American Dream. Despite some claims that homeownership’s importance to the American Dream is in decline, the report found that the dream of homeownership remains strong. Of Americans who said they think achieving the American Dream is important, 70% think homeownership is important to the dream, and 41% think homeownership is very important to the dream. “Contrary to popular opinion, millennials who want to achieve the American Dream are 5% more likely than Baby Boomers to think homeownership is important. And two-thirds of millennial renters view homeownership as important to the American Dream. Homeowners are 126% more likely than non-homeowners to view homeownership as a way to build wealth. Nevertheless, homeowners still overwhelmingly associated homeownership with a family living space. Homeowners are 24% more likely than non-homeowners to see homeownership as an achievement that reflects hard work. Millennials are 77% more likely than baby boomers to see a home primarily as a way to build wealth. Baby boomers are 98% more likely than millennials to see a home as a way to pass wealth down to children or family. Millennials are 29% more likely than baby boomers to see a home as an achievement that reflects hard work–an outcome we expected given that many millennials are still working hard to afford their first homes.